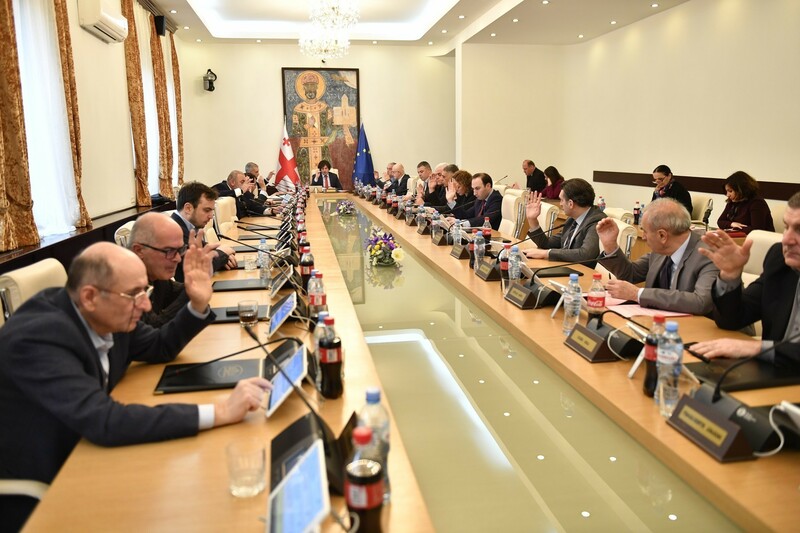 TBILISI, DFWatch–The infighting in the United National Movement (UNM) continued on Wednesday as 20 members from the main opposition party’s central administration were dismissed. 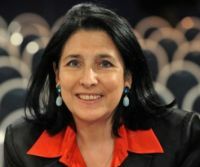 The dismissal impacted mostly those who side with Saakashvili loyalist Chiora Taktakishvili, a vocal UNM activist and member of parliament. At least two of the dismissed are persons who have represented UNM in many debates and talk shows. “The dismissed people openly supported holding a large congress which would gather around 7,000 UNM delegates. 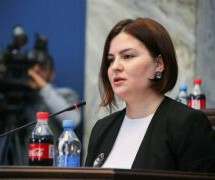 These people were deliberately dismissed by the ‘inter democratic’ ruling group of the UNM,” Taktakishvili said. On November 30, UNM held a long party conference marked by fierce debates about the date of the upcoming party convention and the number of the delegates who should attend. One group led by Giga Bokeria, the party’s foreign relations secretary, demanded to plan for a 2,000 strong congress, while Saakashvili supporters demanded broader representation, about 7,000 delegates. The faction which sided with Saakashvili came out victorious, and it is believed that in the wider format the congress, which is the party’s supreme governing body, will elect a new political council predominantly staffed with people from the Saakashvili wing. The congress will be held on January 20. 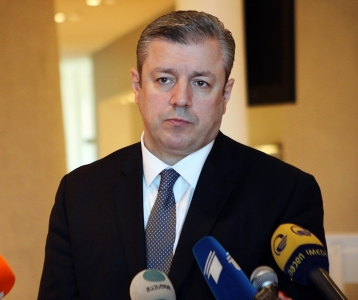 Sergo Ratiani, a UNM member who is believed to be in the “Bokeria Group”, responded to Taktakishvili’s statement by emphasizing that reduced funding is the reason for the dismissals. The party’s monthly funding has been reduced by GEL 100,000 (USD38,000), Ratiani said. 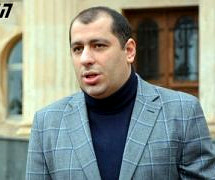 Immediately after the election in October, the National Movement appeared on the verge of splitting into two factions; one headed by Mikheil Saakashvili, who blasted fellow members for bowing to the ruling Georgian Dream (GD) party and pledged to boycott both the runoffs and the new parliament. The rival group within the UNM leadership is led by Bokeria, who wants the party to undergo fundamental changes and find ‘new faces’. Giorgi Oniani, one of the dismissed party functionaries, said the UNM’s leadership has made a lot of controversial decisions in recent months. “My dismissal as a lawyer for the party, as well as the dismissal of other fellow members, is less important. Now UNM should focus on the upcoming congress to confirm on January 20 that with the leadership of Mikheil Saakashvili, we will destroy the oligarch’s regime in the country”, Oniani said. Another fired UNM member, Koba Khabazi, stated on Wednesday that he is a veteran member of the party and couldn’t imagine his life without party membership. “I had been spending my entire salary in the Free Zone in order to support the young people”, he said. 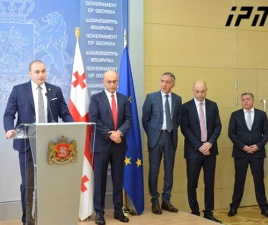 Khabazi has been supervising activities of the youth activist group Tavisupali Zona (“Free Zone”), which is affiliated with UNM and whose members are believed to be active supporters of the Saakashvili faction.